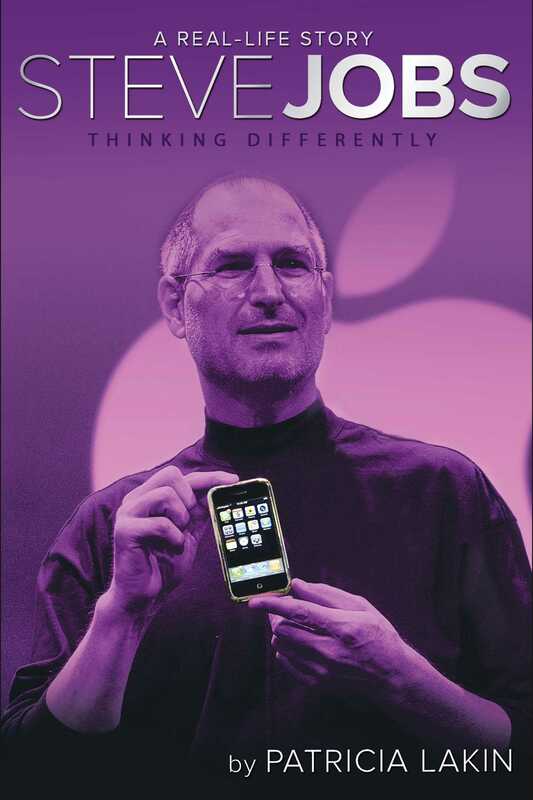 This must-read biography of Steve Jobs provides an “absorbing, detailed account of Apple’s first heady days” (School Library Journal) and beyond, and is specially written for a younger audience. Visionary. Pioneer. Little terror. Entrepreneur. Inventor. College dropout. Creative genius. Originally published in 2012, this revised edition includes eight pages of photos as well as a timeline and index. 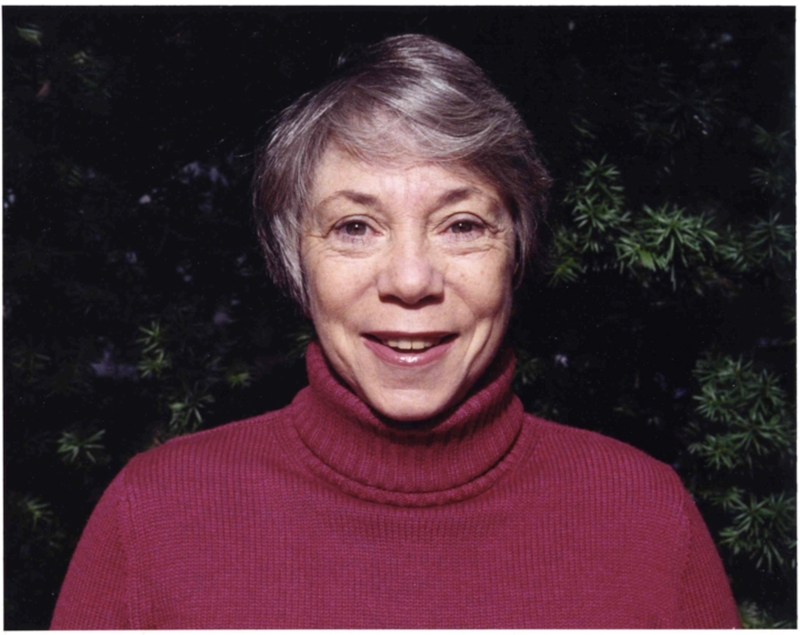 Patricia Lakin, a former elementary school teacher and an award-winning author, has written more than fifty published works. Her books, both fiction and nonfiction, span multiple age groups—from toddlers to middle graders. Patricia lives in New York City with her husband, Lee Koenigsberg. They have two grown sons, Aaron and Benjahmin. When not reading, writing, or researching, she can be found traveling with Lee to far-off places in the world.